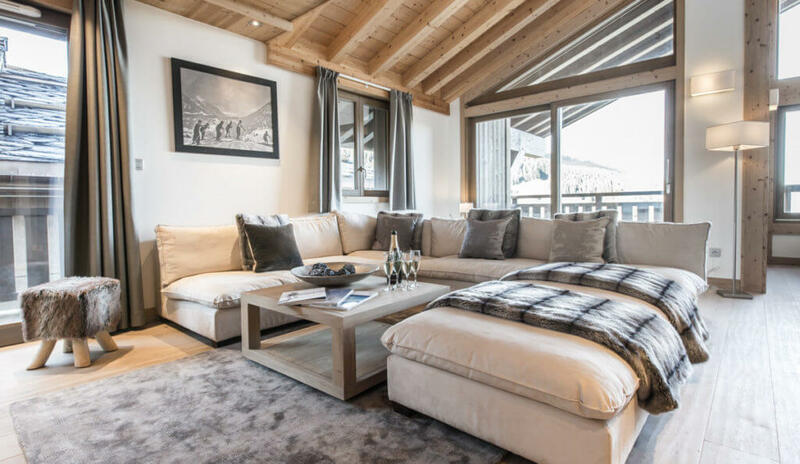 The price per sqm for similar Meribel apartments for sale can sometimes reach up to 25,000€ per sqm, the Swan Lodge in Meribel is offered at a very competitive price, with an average of only 13,000€ per sqm. Located only a few minutes walk from the village centre, shops, restaurants and all amenities, these Meribel apartments for sale at the Swan Lodge offer unobstructed views of the valley and Meribel village (extensive, wrap-around terraces make the most of the exceptional views). There will be a private shuttle provided for owners to travel from the property to the centre, the ski lifts and the Rond Point des Pistes. High-end finishes equipped kitchens & bathrooms, furniture packages & interior designer upon request, en-suite bathrooms for all bedrooms, spas for some apartments. 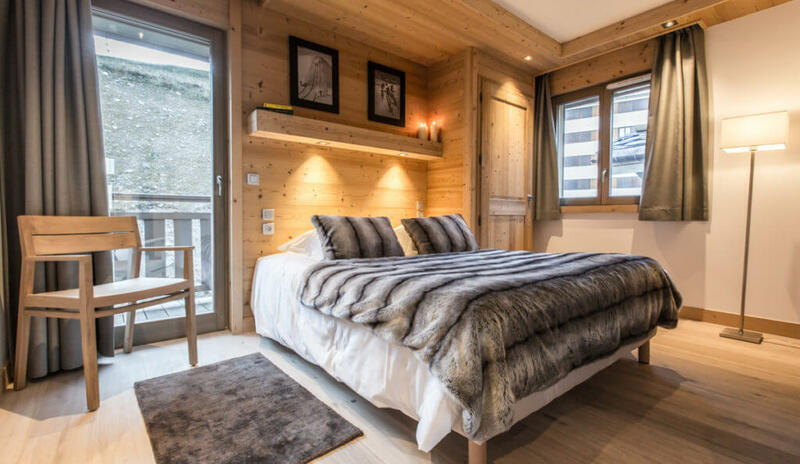 Built by a renowned developer in the French Alps, each chalet comes with five luxury apartments (4-6 bedrooms) all with spacious interiors (170 to 238 sqm), some with a spa area. 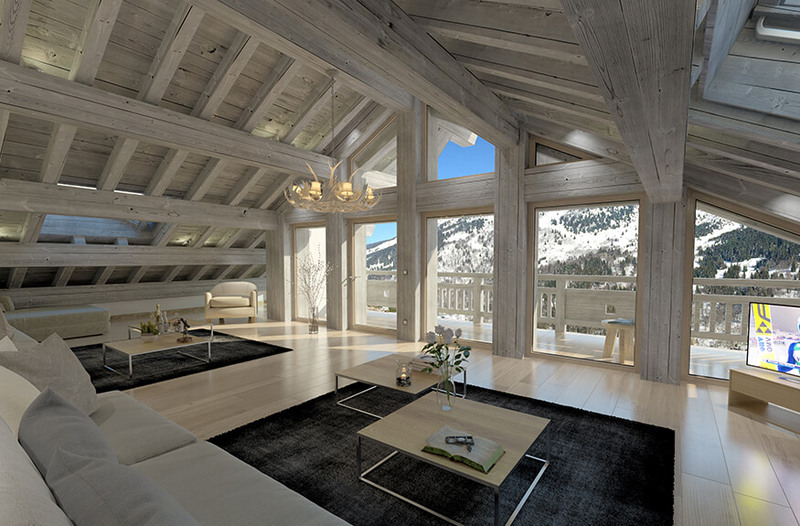 These Meribel apartments for sale will come with fully-equipped kitchens and bathrooms and you will be able to modify the layout, interior design and decoration of these before their completion. There is also a unique 6/7 bedroom triplex penthouse with its own private spa and cinema room. Each apartment also includes a large south-west facing terrace, a covered parking space and a ski locker.